The Group, which is chaired by Mark Pawsey, MP, received written evidence from over 70 district authorities and heard oral evidence from councillors and officers from 15 councils between January and March 2017. 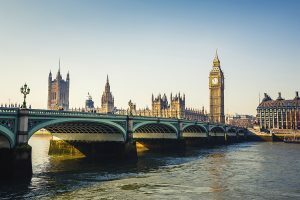 The APPG report recommends that district councils have representation on any LEP of which they are part of, following concerns raised by a number of authorities about a lack of engagement opportunities. This could be either through direct representation or, if all district councils within a LEP area agree, then a single representative should be chosen to serve as their representative on the LEP. The Parliamentarians also call for districts to be able to partner with as many authorities and combined authorities as they deem necessary. The report says “districts themselves are the best judge of which geographical alignment of councils most effectively meets the needs of their communities and best promotes economic growth and re-generation”. The Group also claims that allowing districts greater freedom to collaborate with other authorities will encourage a more “bottom-up approach to devolution” and ensure local government transformation widens from its current metropolitan focus. The District Councils’ Network has welcomed the report, and agreed that district authorities can play a central role in delivering local growth. “This is an important report – not just for district authorities but everyone interested in supporting local growth. District Councils are the planning and housing authorities and it is through this function that, as the parliamentarians highlight, economic and housing growth is unleashed in local areas. As we build the national economy one local economy at a time, District councils are the key building blocks of the government’s modern Industrial Strategy and I am pleased to see the APPG recognise the leading district council role in delivering bigger economies and better lives. “The report also highlights districts’ central role in prevention and health promotion by providing affordable housing, leisure facilities and in reducing homelessness and questions why local health services are sometimes reluctant to engage with districts. 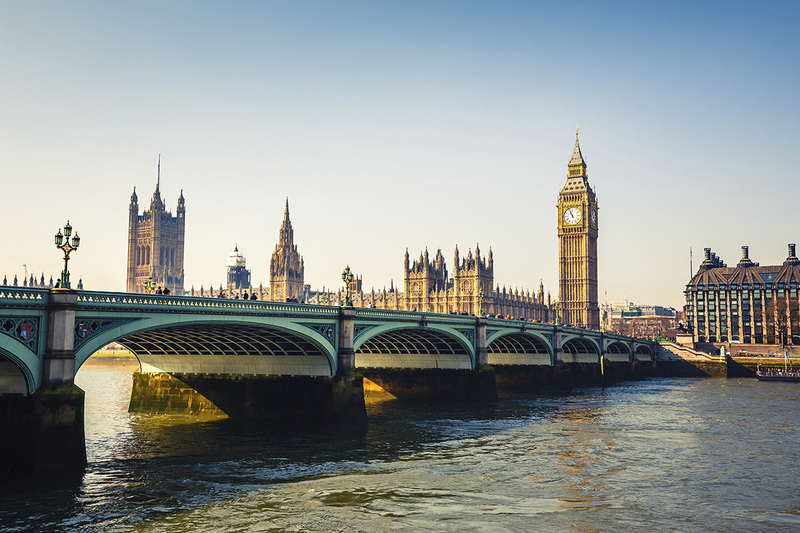 “We therefore fully support the APPG’s call for the district role in sustainability and transformation partnerships to be strengthened and the DCN will continue to highlight how our central role in health prevention, must be recognised in future local government funding arrangements. “The DCN also welcomes the call for the districts either individually or as groupings representing functional economic areas to have better representation on their LEPs and for process for negotiating and developing devolution to be more flexible and locally driven. Both these steps will help to ensure devolution widens from its current metropolitan focus”.